Most people don’t know this, but when you receive a chiropractic adjustment, your body responds positively as realigning your spine helps open the channels of communication between your brain and other bodily systems, allowing it to properly heal all on its own. Essentially, this means less pain and less stress, and improved function of every system in your body. Watch this video to learn how chronic stress can affect brain size, its structure, and how it functions, right down to the level of your genes. Lesson by Madhumita Murgia, animation by Andrew Zimbelman. Want to know how stressed YOU are? We use cutting edge technology to objectively measure your stress and your nervous system health. 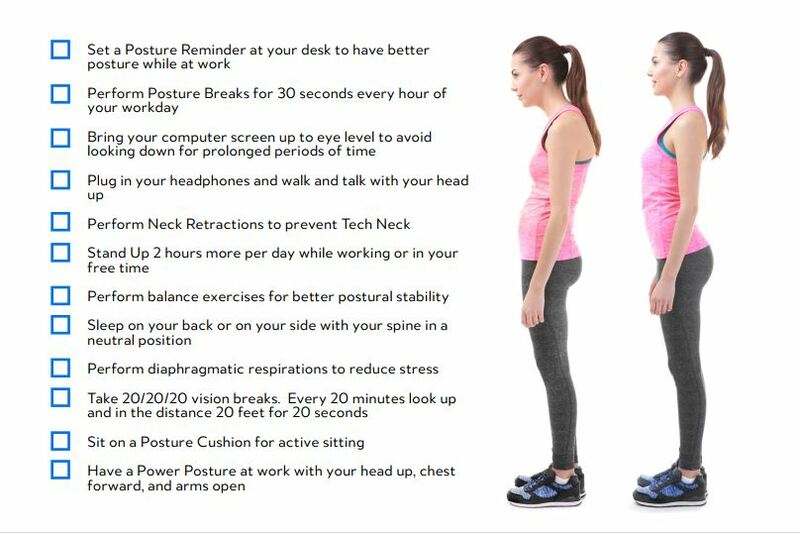 Good posture is associated with better health and human function. Proper postural alignment protects the integrity of your internal organs and supports your body upright against the ever present force of gravity. Upright posture, with your head up and chest forward is associated with a higher level of self-perceived leadership and confidence. There are many preventable health consequences of poor posture. This checklist will help you look thinner in an instant, reduce stress, and increase your level of confidence. Yes, all those positive health affects are associated with your POSTURE. Let’s get to work. When pregnant, it’s normal to gain more than 30 pounds. This extra weight places considerable stress on your back, feet, ankles and knees. As your baby grows, your core abdominal muscles become stretched and cannot stabilize your posture as well as they did before. In the third trimester, levels of a hormone called “relaxin” increase by a factor of ten. Relaxin loosens your joints to allow the pelvis to accommodate the enlarging uterus. These loose joints force the muscles of the back and pelvis to work overtime to keep you upright and balanced, leading to back pain. 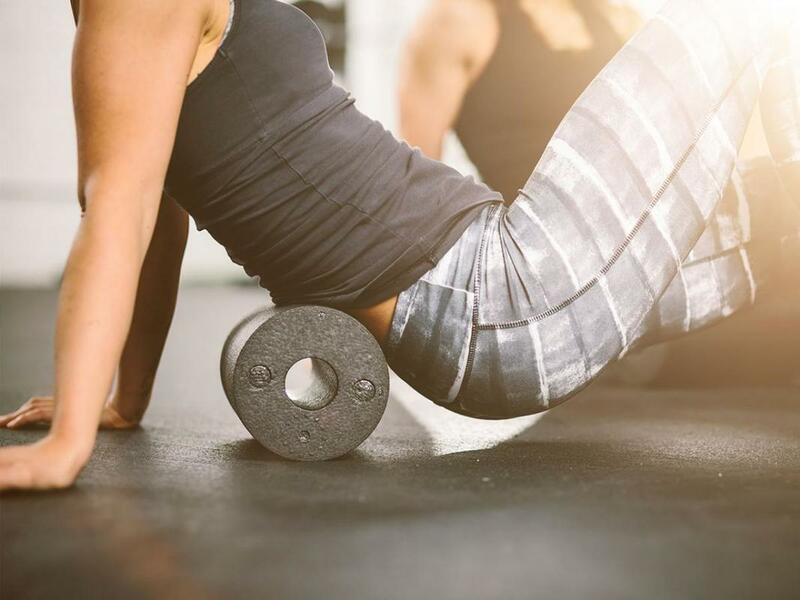 Exercise can go a long way to increase muscle support for an aching back. A health care practitioner should always be consulted before starting a new exercise regimen. Low impact cardiovascular activities, such as swimming, walking, or stationary cycling can help relieve pain and maintain ﬁtness. Chiropractic care throughout pregnancy balances your pelvis, eliminating undue tension to muscles and ligaments and enhancing optimal fetal positioning. courtesy of the Ontario Chiropractic Association. Pregnancy adds significant additional weight to a woman’s body in a short amount of time. This change bears on the spine, frequently pulling it out of alignment. When this happens, the pain can be quite severe. Chiropractic care during pregnancy works to keep the spine in alignment and all supporting tendons working optimally, to be better prepared and able to adequately support the extra weight. 2. Chiropractors can reduce the need for pain relievers by treating underlying issues. 3. Chiropractors can help strengthen joints. 4. Chiropractors can help achieve pelvic alignment making the birth process go more smooth. This article excerpt, by Porterfield Family Chiropractic, was published June 15, 2015 and originally appeared here.